Ryan Zolnier was born with a form of spina bifida that caused spine, leg and foot deformities, and impaired bladder and bowel function. He can walk short distances with crutches, but then relies on help from a wheelchair. 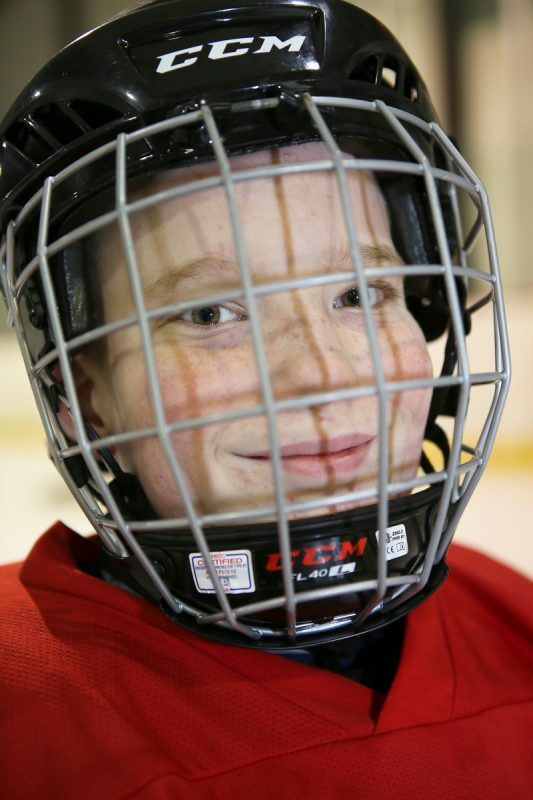 Those close to 12-year-old Ryan Zolnier credit him for how he’s overcome so many health-related challenges, but to him it’s just been a way of life. He may not run the way most kids do. Or jump the way they do. Or, candidly, go to the bathroom like other kids his age. But what he IS capable of doing is downright remarkable. Making his story even more incredible is not only how he triumphs over every hurdle he faces, but how kindhearted and helpful he is to his developmentally disabled younger brother. Ryan, born in Pittsburgh and now living in Warren, started overcoming the odds right from the start. In utero he was undersized, and a 31-week ultrasound revealed a major concern to his Pittsburgh doctors. If they proceeded with delivery, they both could die, her mother was told. “They said even if he lived, he would never sit up nor walk,” Jenny said. 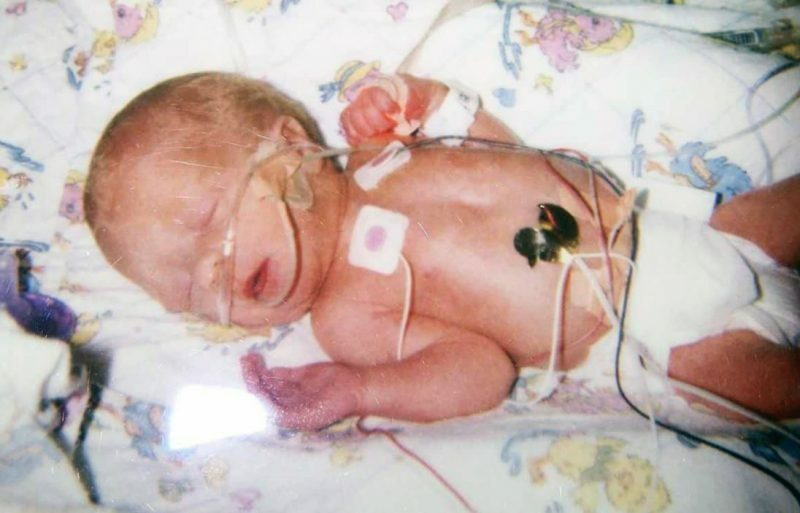 Undeterred, Jenny went forward with an emergency C-section and gave birth to a 2-pound, 14-ounce boy. Ryan was born with a form of spina bifida that caused spine, leg and foot deformities, and impaired bladder and bowel function. He can walk short distances with crutches, but then relies on help from a wheelchair. 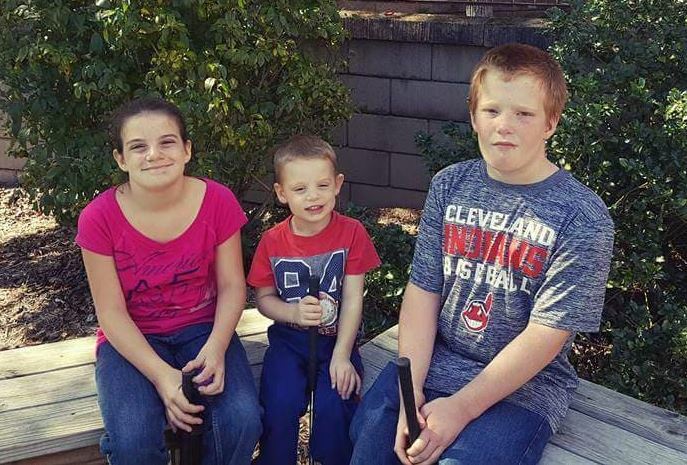 The family moved from Pittsburgh to Warren in 2016, and started receiving treatment for Ryan through Akron Children’s Spina Bifida Clinic. Providers there continued his physical and occupational therapy, which he’s received since birth, and Dr. Eric Massanyi, pediatric urologist, recommended a bladder and bowel reconstruction surgery to improve his independence. “The surgery revolutionized his life,” his mother said. Further improving his outlook, Ryan will have a surgery on his legs by Dr. Sheryl Handler-Matasar in coming months that will be life-changing for him. 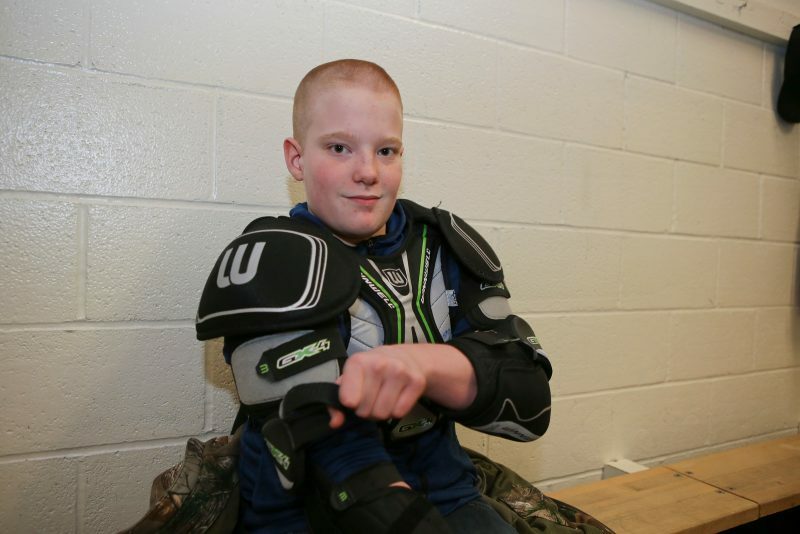 For years, Ryan has been an avid sportsman. 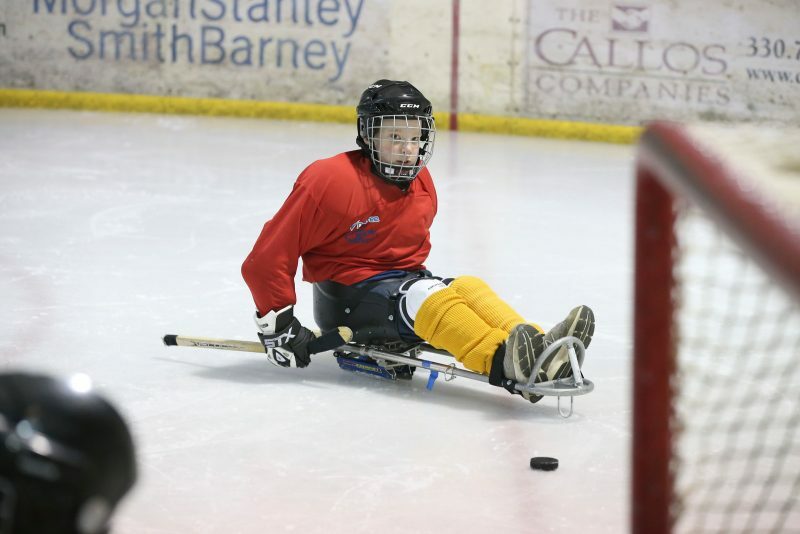 He plays on an Adaptive Sports Program of Ohio sled hockey team out of Boardman that practices weekly during the season and participates in adaptive sports tournaments around the Midwest. Ryan credits a close circle of friends, his teachers at school, and the doctors and staff at Akron Children’s for being so encouraging and nice to him. “I’m glad that I have a family and doctors who care, and sports where I get to play with other kids on my team,” he said. Ryan, a fifth grader at North Road School in Howland, sees a pediatrician and specialty clinicians at Akron Children’s facility near his family’s home in Warren. Every 6 months he sees doctors at the Myelo Clinic in Akron.